Summer is the season for enjoying the great outdoors. This month, we're exploring homes with seriously stunning exterior entertaining spaces, just in time for that end-of-summer party. 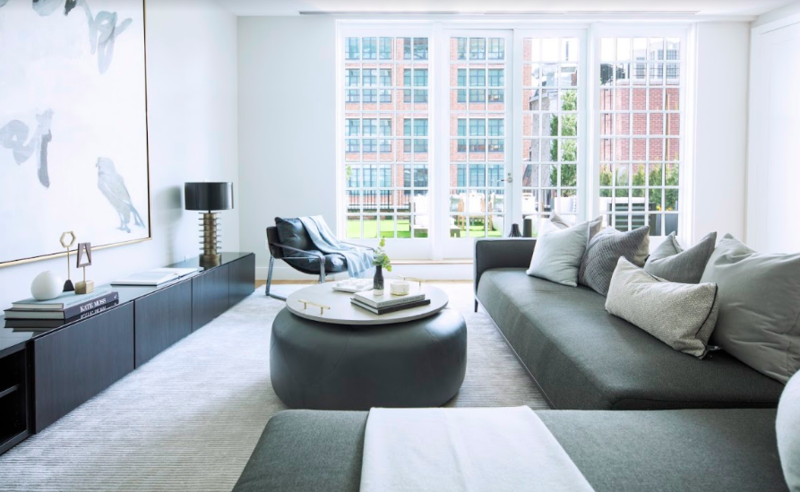 Nothing says summer in the city quite like hanging out on a swanky rooftop or private terrace—and this two-bedroom, three-bathroom loft, located at 15 Hubert Street in the heart of Tribeca, has both. 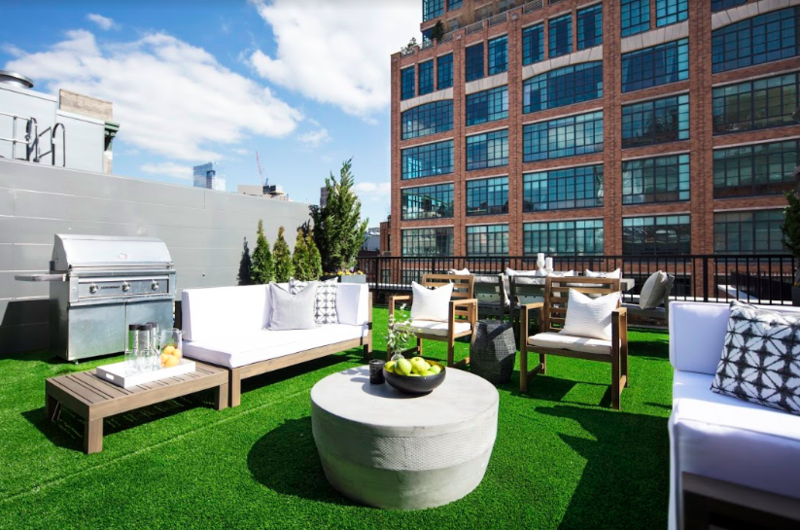 Each unit includes a 630-square-foot landscaped terrace with open views facing east and south, offering the perfect environment for an intimate evening cocktail party. The building also includes a landscaped communal rooftop lounge with views of the Hudson River. Inside, 2,830 square feet of living space include exposed brick, high ceilings and wide windows—a trifecta for New York City perfection. 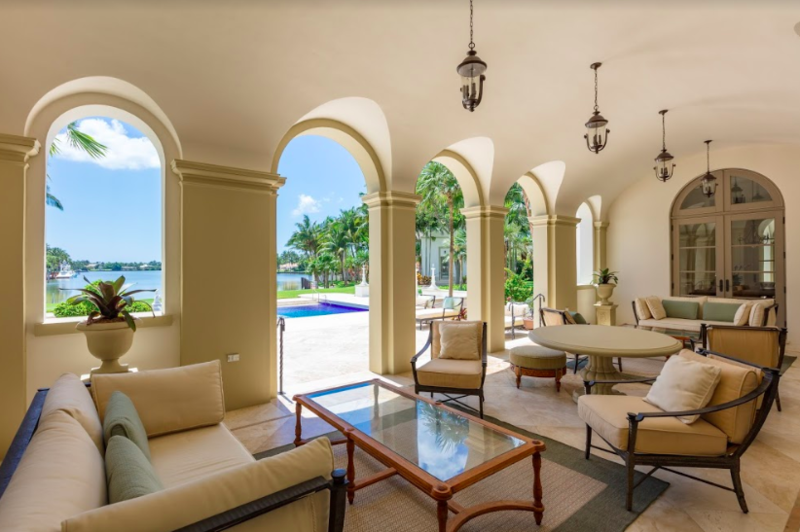 This incredible waterfront estate in Coral Gables, Fla., will be the life of any outdoor party. 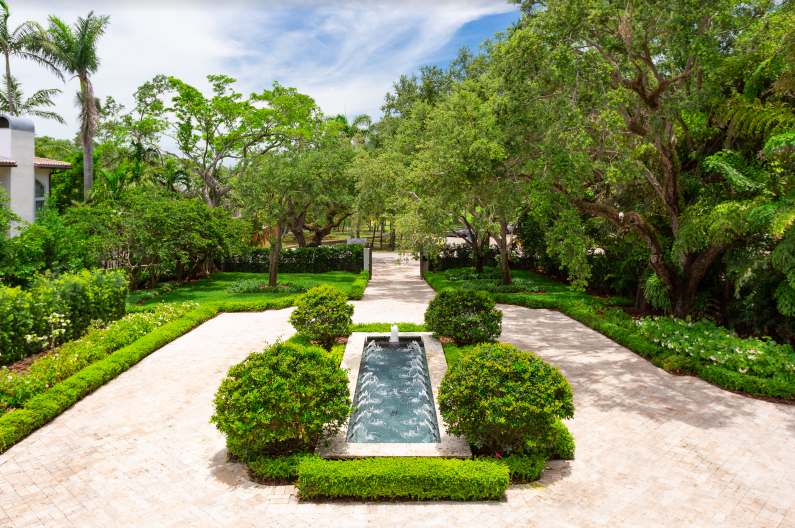 The six-bedroom, 12-bathroom home sits on 2.38 acres of lush tropical landscape overlooking a pristine lagoon, with 600 different varieties of palms, trees and plants. 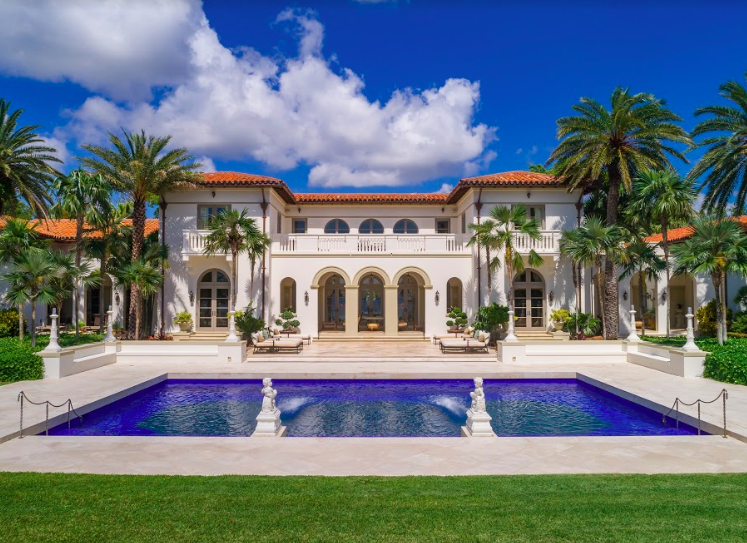 One of the priciest homes on the market for the area, the estate includes a fully-equipped theater, a billiard room, two studies, a full bar, a full guest home and space to dock a 90-foot yacht—although you'll have to bring your own. Outside, you'll find a space that reaches Gatsbian heights, with a mosaic-tiled pool, an outdoor living room, lounging terraces, gym, sundeck and kitchen. This sweeping Montville, N.J., mansion—belonging to Melissa and Joe Gorga of Bravo's "The Real Housewives of New Jersey"—recently made it onto the market for just under $3,300,000. 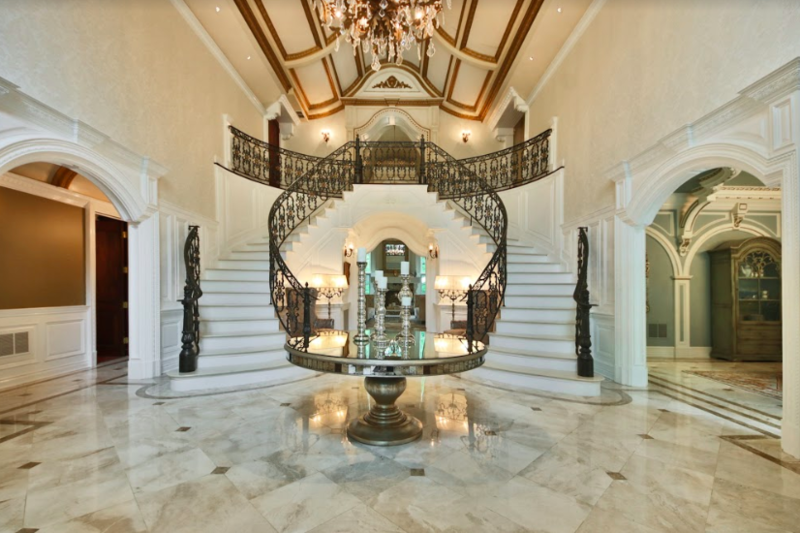 With six bedrooms and eight bathrooms spanning 9,000 square feet, the elaborate home was built in 2009 and sits on over two acres of land. On the upper level are the bedrooms, main living spaces and a two-story library. 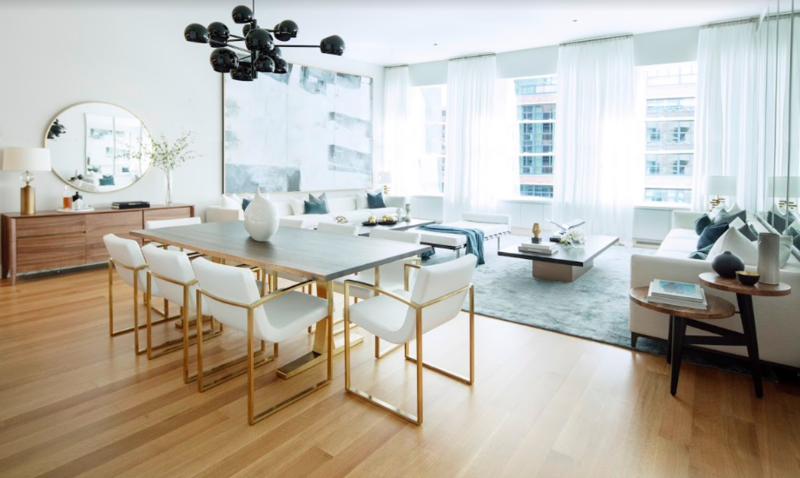 Downstairs, features include a gym, salon, home theater, walk-in glass-enclosed wine cellar and bar, recording studio and padded kids play area. The sleek space nearly begs for a party, with a long curved drive, soaring ceilings and a bridal staircase welcoming you upon entrance. Outside, you'll find a swanky pool and patio area tucked into the trees. 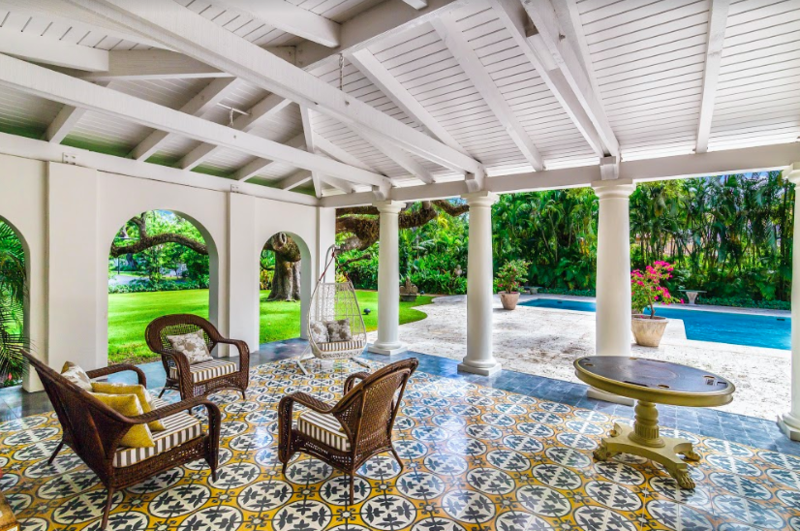 This handsome, historic villa was once owned by John T. Peacock, a Miami pioneer and one of the founders of Coconut Grove. 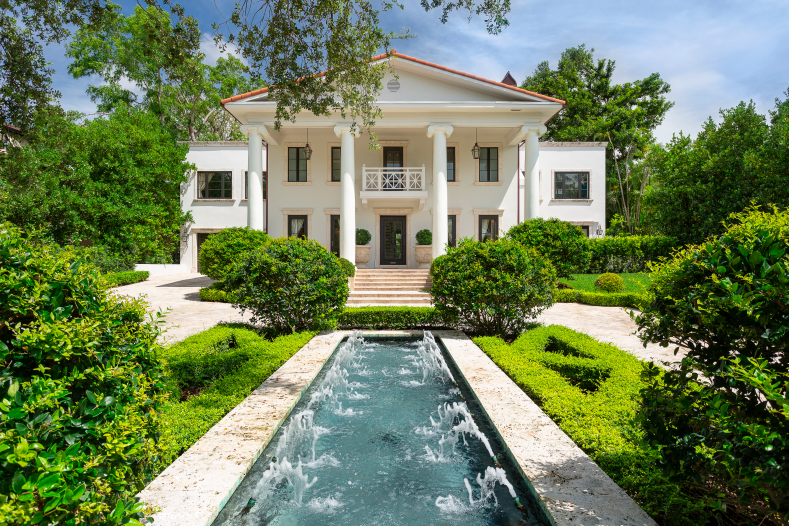 Part of the original Peacock Estate, the 6,300-square-foot house offers five bedrooms, six baths and an acre of land, on which rest a pool, tennis court, an extremely grand entrance to "wow" guests and gorgeous, lush Florida jungle. There's also an outdoor bar, billiards area and a tiled poolside terrace—perfect for one of Miami's original mavens.